M3 was responsible for the Engineering, Procurement and site engineering/construction management assistance for the Refugio re-opening project. The Refugio project is a Gold mine located on the Andes Cordillera near Copiapó, Chile with a total cost of construction of 140 million dollars. 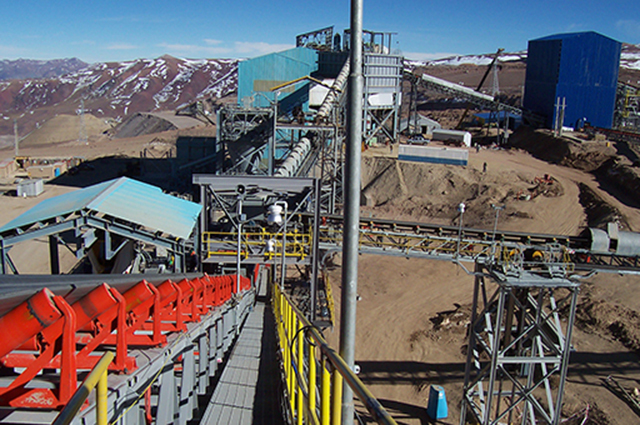 The Refugio Re-opening Project consisted of the modification of the existing overland conveyor from primary to secondary crushing plants, adding one conveyor drive-transfer tower, modifying one existing conveyor drive tower, upgraded dust collection system, added a screening building and associated conveyors, and replaced two secondary crushers. All these modifications increased crushing processing plant capacity from the originally designed 30,000 tonne of ore per day to a 40,000 tonne of ore per day. 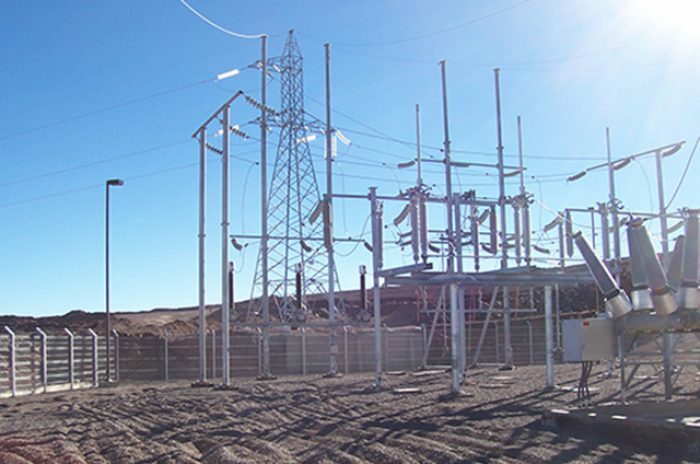 The existing power plant was replaced as the main power source with a new 135kM, 110kV power line from Copiapó to the site thereby eliminating the need to haul diesel fuel on an unpaved mountain road. 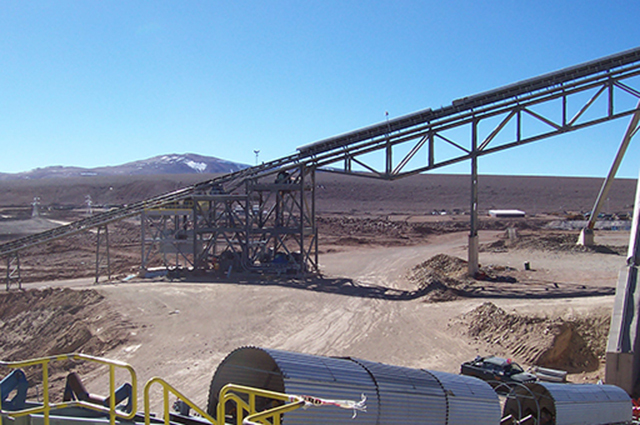 Site conditions made this project very challenging since the project is located at an elevation of 14,500 ft above sea level with very strong wind conditions. M3 is responsible for the Engineering, Procurement and Construction Management.